The UAE has slashed its holdings of the US Treasury bonds by 1.4% month-on-month to $56 billion in January, from $56.8 billion in December 2018, according to official data. 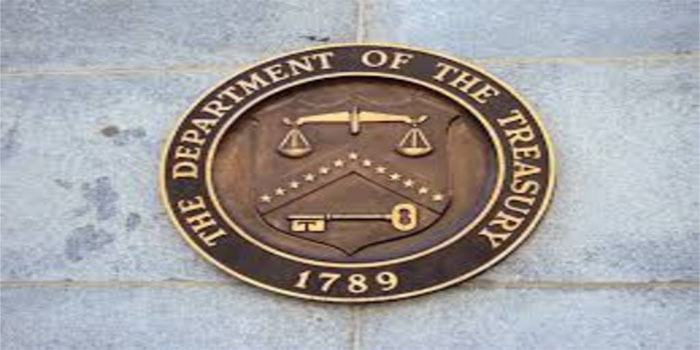 On a yearly basis, the Gulf country’s investments in US debt instruments increased by 0.7%, or $400 million, in January, when compared with $55.6 billion in the same month a year earlier, according to the US Department of the Treasury’s recent data. The UAE ranked 21st among the foreign holders of the US Treasuries, while China came on the top with investments worth $1.126 trillion, followed by Japan with $1.069 trillion. As for the Arab countries, the UAE ranked second after Saudi Arabia, which topped the Arab holders of the US debt instruments with $162.6 billion.